Students Choose to Learn Math Over the Holiday Break! Over 8,855 students logged into ST Math on Christmas Day. These students are choosing to learn math --even when school is not in session! During a season when spending time with family and friends is cherished, we're excited that math is part of the equation! 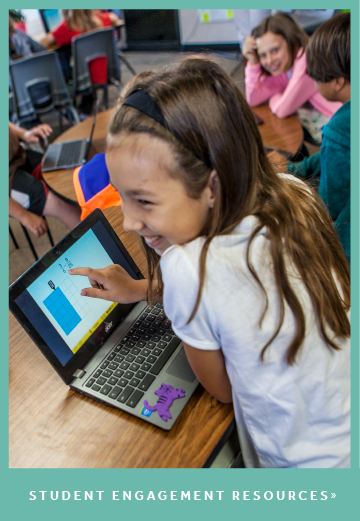 With the visually-based ST Math software program, students use mathematical thinking to help JiJi the penguin cross the screen. Students actively learn by doing, receiving immediate and informative feedback on their proposed solutions to the puzzles. This high level of engagement creates intrinsic motivation for learning; that is, students choose to continue to attempt these challenging math puzzles to experience overcoming the challenges and finding the solutions. 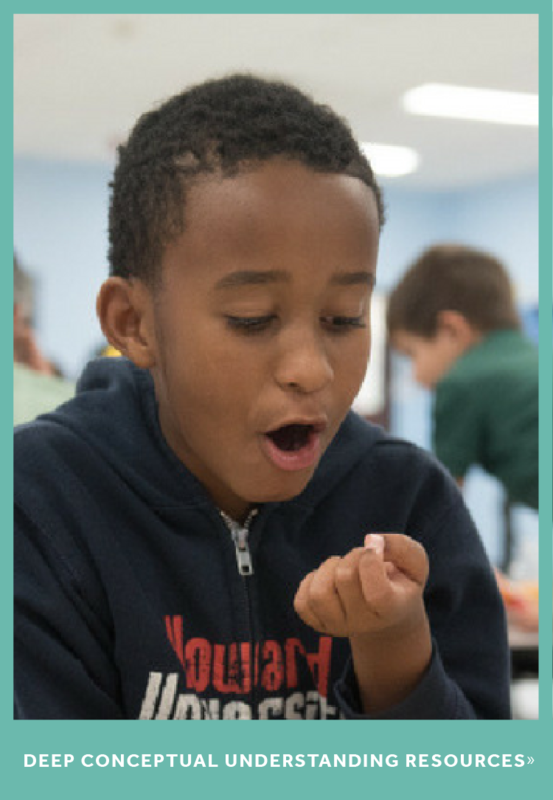 Learn more about how ST Math embraces making math challenging and tantalizingly tricky. Whether in the classroom or at home, learning never stops with ST Math!